-Smart color-change technology to see placement. It goes on pink and cures to a natural white. -Low viscosity to flow easily into pits and fissures. 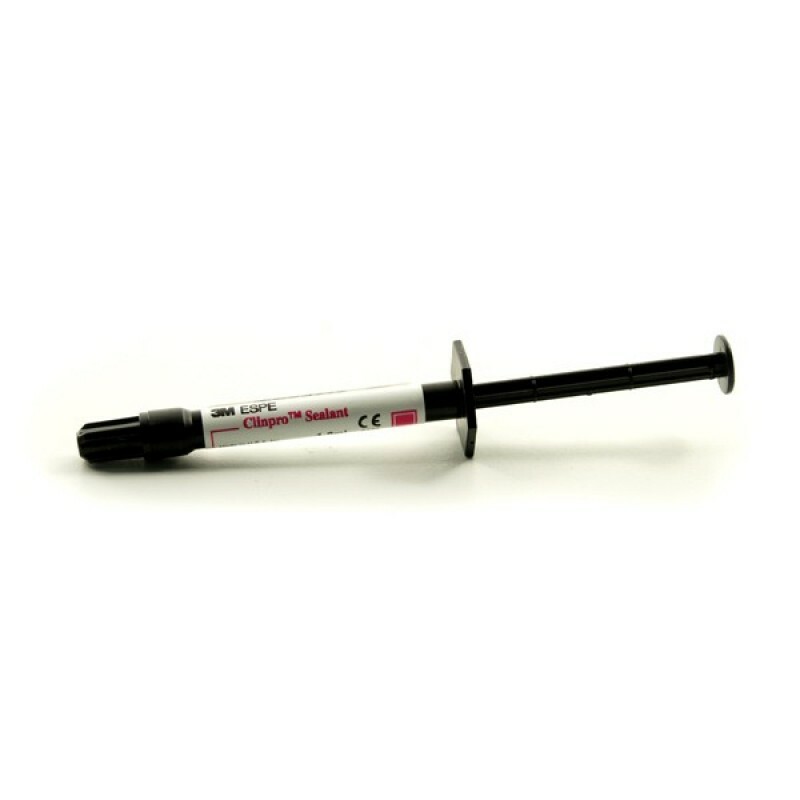 -Ideal for pediatric sealant applications. -Clinpro™ Sealant offers smart color-change technology--it goes on pink for easy-to-see application, and cures to a natural white.